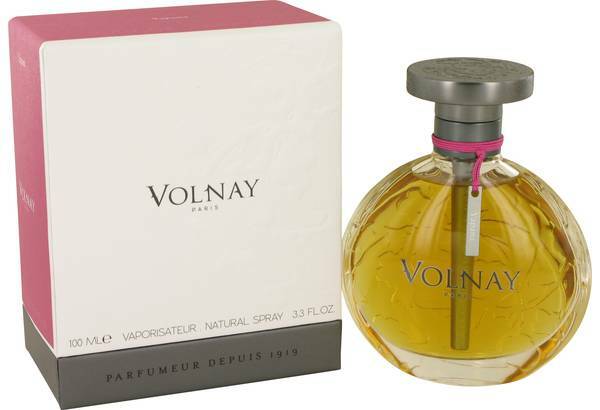 Yapana Perfume by Volnay, Yapana by Volnay is a rehashed, feminine fragrance . With top notes of bergamot, pink pepper and pink grapefruit, it starts fresh. Despite some of the lighter scents, it is a warm and spiced fragrance. With charming rose, clove, vanilla and powdery tones at the heart, it is great for nightwear. However, you can get away with it during the day also. It is considered a moderate and at times more heavy fragrance. Base notes include siam benzoine, labdanum, patchouli, rice Read More Read More and iris. After several hours, it lingers on as a spicy scent. Volnay is a company with a rich history. It was founded in 1919 and has since revived the company with five new scents based on old perfumes. Yapana was initially released in 1922. It is unique and all of its scents contain powder, vanilla, rose and cloves in a variety of different ways. Yapana was rereleased in 2013 and mixes contemporary scents with its predecessor.